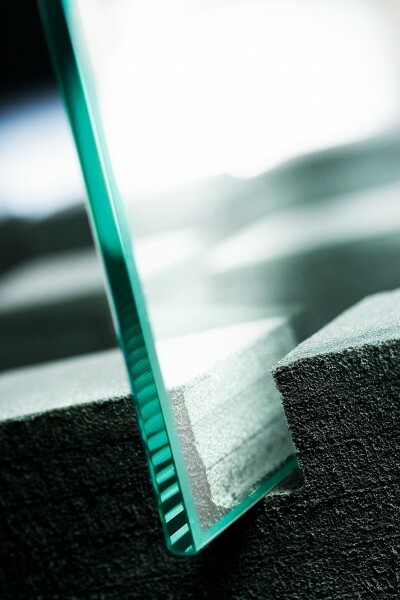 Typically a packaging material has to meet the individual protection requirements of high-quality, fragile products to avoid damage as the result of mechanical stress and strain, temperature fluctuations or weather influences. Thai Sekisui Foam offers foam products that meet the demanding requirements of industry. In particular Softlon® and AlveoBloc foams are ideal for all material cutting processes – from milling and punching through to water jet cutting – allowing great freedom in design creativity. Softlon® features a skin with a smooth and even surface that can be used on both sides. This layer can be used as a function surface and design element. Furthermore, Softlon® features barely measurable emission values and is resistant to temperatures of up to 100 degree Celsius. The foam is not a breeding ground for bacteria or germs and offers outstanding resistance to chemicals, Softlon® can also be used effectively for the long-term storage of products. Thai Sekisui Foam products effectively absorb impact and external pressure. Thai Sekisui Foam products are the base material for precisely-tailored, individual packaging solutions e.g. case inserts.